This is the Sunday Summary. It is a recap of the information I’ve shared with you on my website and on multiple forms of Social Media during the past week. This is for the week that ended January 26, 2019 and I created and posted over 20 videos this week on YouTube, Facebook and Instagram. I did my first ever live stream this week. There were some glitches in the beginning (I didn’t even know we were live, and I was standing around like a dope). But we fixed them all and I have a clean recording to share with you. 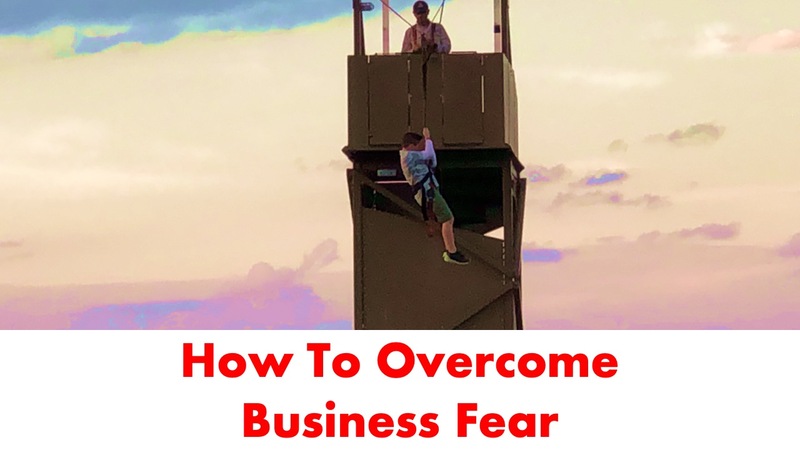 The title of the session was How to Overcome Business Fear. The thumbnail below is my 10-year -old zip lining, for the first time, off a 60-foot tower. I even cut in a couple of videos of him on the zip line so the visual is pretty cool. The video I sent you Wednesday is powerful. It is titled Four Elements of a Winning Sales Attitude. Even if you think you don’t sell, you need to watch this video because the tips about your attitude will be helpful regardless of your business. I made a change with my Instagram strategy yesterday and I decided I was only going to post content there that took you behind the scenes or exposed how I feel about things. If you want to hear why I do what I do or how I am feeling about something that’s going on in my business or life, that’s the place to go. Here’s me announcing why I made the change and a painful situation that happened to me earlier this month and what I learned from it. In case you haven’t noticed, I’ve made a big move to video. Second: You need to start experimenting with video in articles and social media. Especially in Business-to-Business but it must be personal – from you. 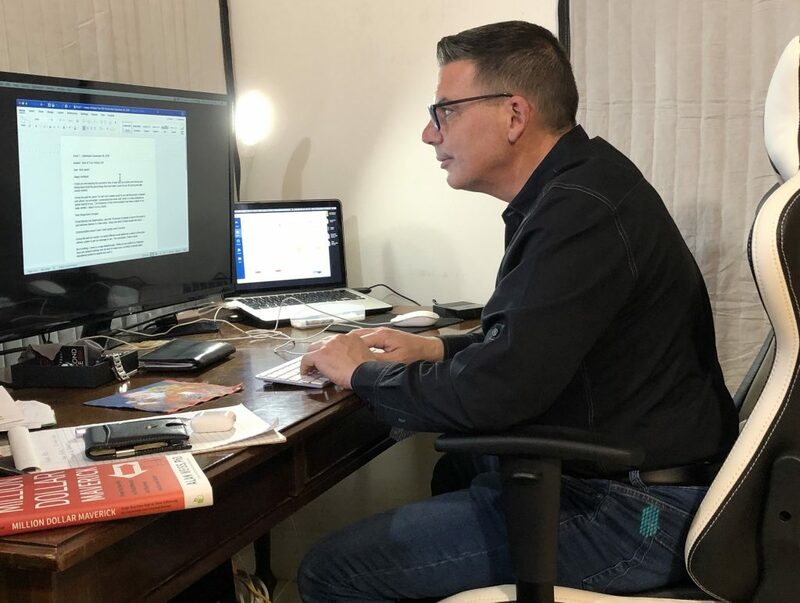 I’m going to post some information in the next few days about one-to-one video and mobile video which is the fastest growing segment of information marketing. Seriously, come with me on the journey. We are at the beginning of something big (with video creation now available to every sales executive and business leader). This is a great way to develop relationships on a massive scale regardless of your budget.